The massive fire which devastated the landmark cathedral of Notre-Dame in Paris has been extinguished after burning for around 15 hours, said Paris fire service on Tuesday. 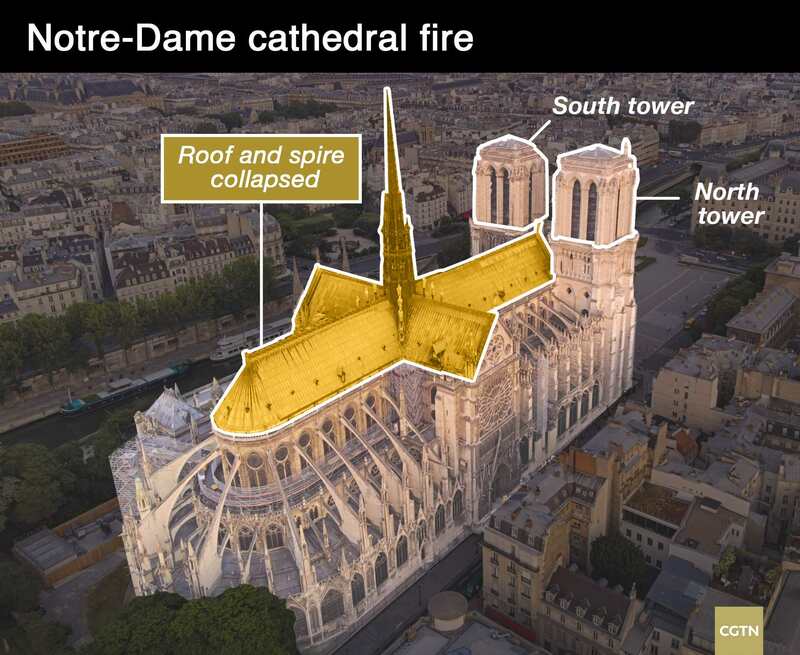 The spire and roof collapsed after the fire ravaged the 850-year-old building, but the main structure and two towers remain safe. French President Emmanuel Macron said "the worst had been avoided," and vowed to rebuild the iconic structure. The precise cause of the fire is not yet clear, while the local public prosecutor said the blaze was likely to have been caused by an accident and there was no sign it was caused on purpose. How did the blaze spread? After nearly 15 hours since the Notre-Dame fire broke out, the flames have finally been brought under full control and extinguished. See the before-and-after shots of inside the fire-ripped Notre-Dame Cathedral and its spire. 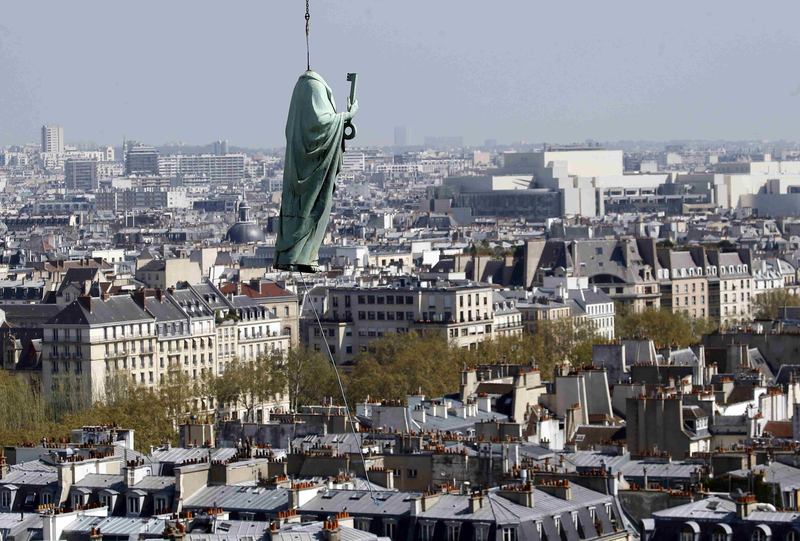 The 16 greenish-gray copper statues atop Notre-Dame Cathedral survived the fire, as they had been removed as part of a 6.8-million-U.S.-dollar restoration and cleaning project of the spire last week. 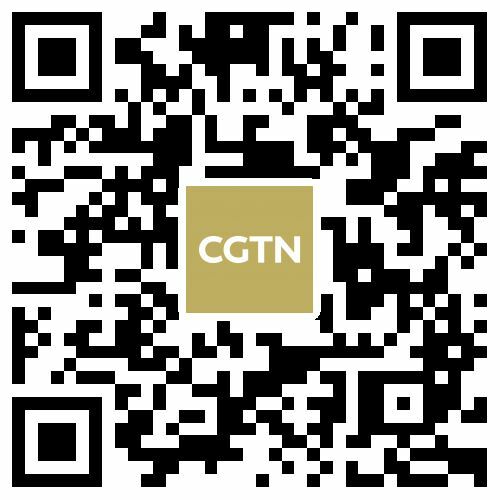 U.S. President Donald Trump said on Twitter that it's "so horrible" to see the massive fire while United Nations Secretary-General Antonio Guterres also expressed his "horror" at the images of the fire, shown live around the world. 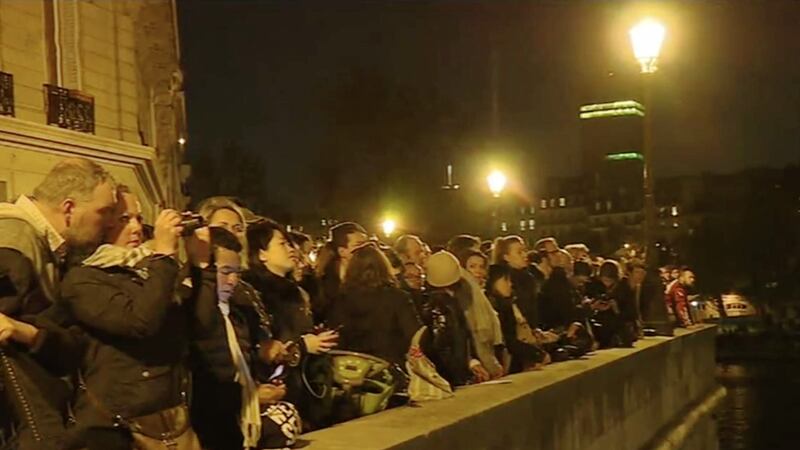 Audrey Azoulay, head of UNESCO, the Paris-based UN agency for education, science and culture, also expressed "deep emotion" on social media, saying the body is standing by the French people's side to "safeguard and restore this invaluable heritage." 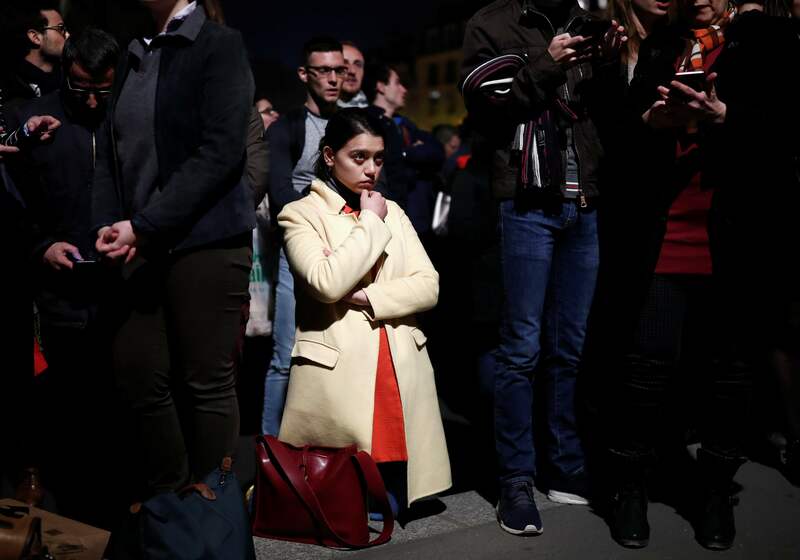 UK Prime Minister Theresa May said in a tweet, "My thoughts are with the people of France tonight and with the emergency services who are fighting the terrible blaze at Notre-Dame Cathedral." King Felipe VI of Spain said in a tweet that Spain and the world will support France and "Notre-Dame will rise from its ashes." 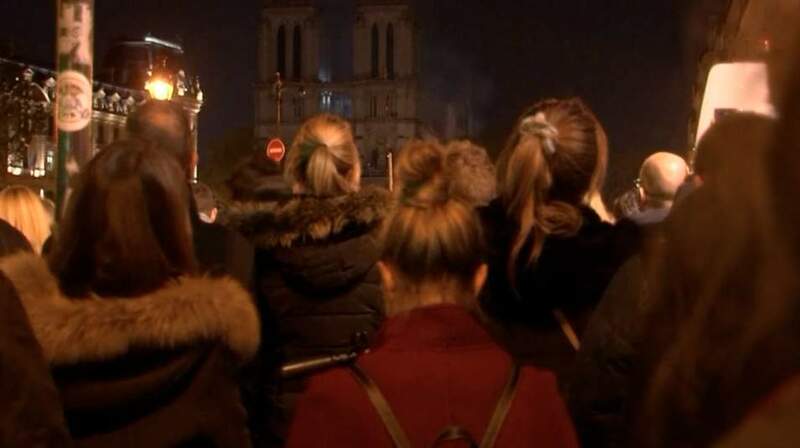 People have gathered around the cathedral, some watched the fire spread in silence, some were seen weeping and making prayers and hymns. 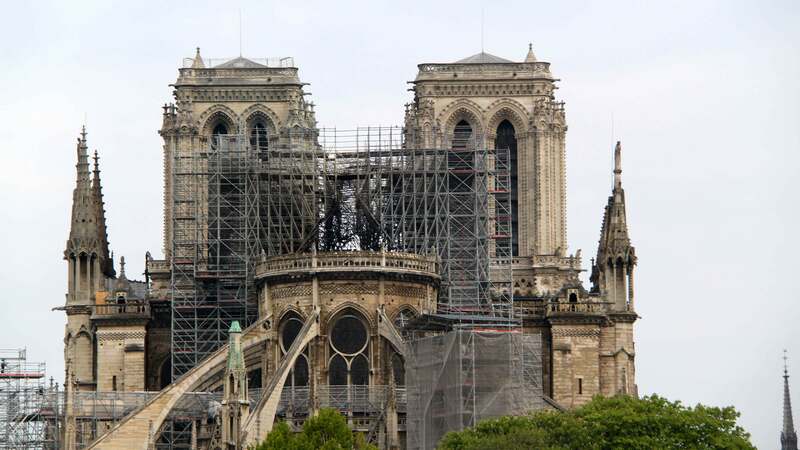 Donations flow in to help rebuild Notre-Dame cathedral after the blaze. 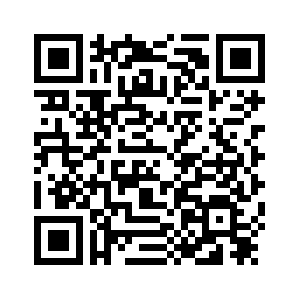 French media said the pledges from French corporations and wealthy families to help rebuild Notre Dame have topped 600 million euros (around 680 million U.S. dollars). 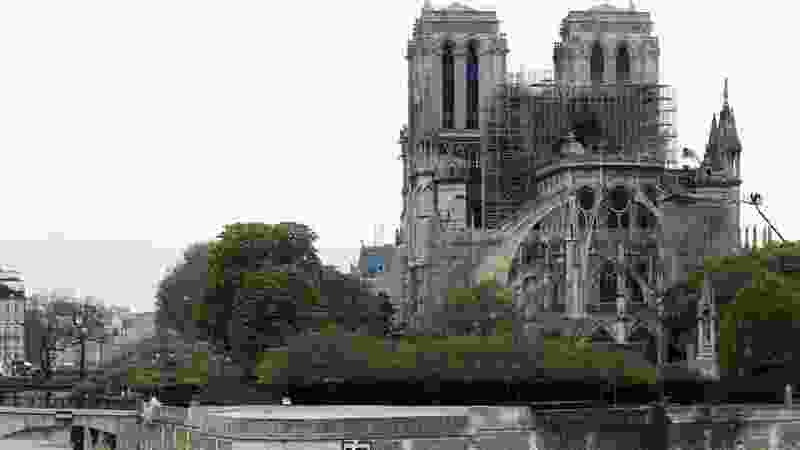 French billionaire businessman Bernard Arnault's family and his LVMH luxury goods group will donate 200 million euros (about 226 million U.S. dollars) to help repair Notre-Dame cathedral, said a statement issued on behalf of Arnault. 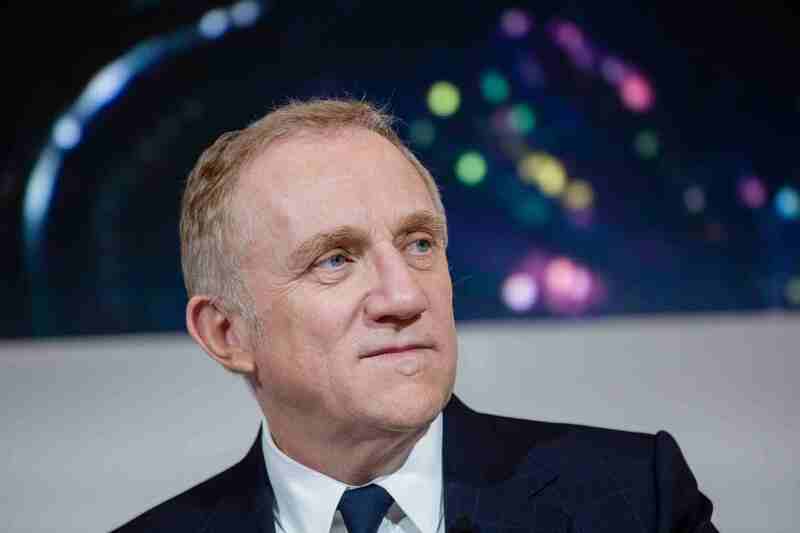 Also, French billionaire Francois-Henri Pinault pledged 100 million euros (about 113 million U.S. dollars) on Monday towards the rebuilding of Notre-Dame Cathedral in Paris, which was partly gutted by a devastating fire.